To learn more about Dr. Pitre, please visit www.BrantPitre.com. 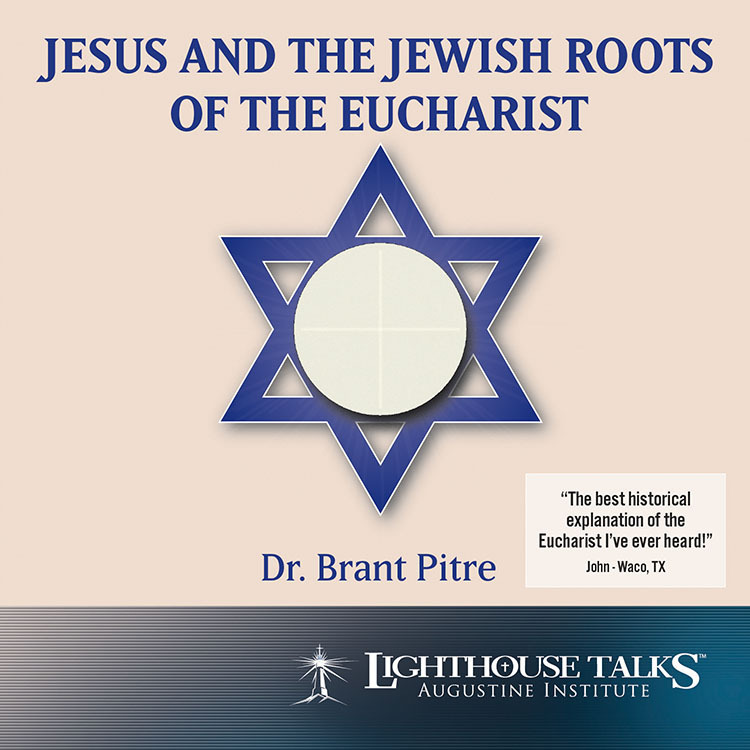 Dr. Timothy Gray is the president of the Augustine Institute and is a well-known Scripture scholar and Catholic speaker. 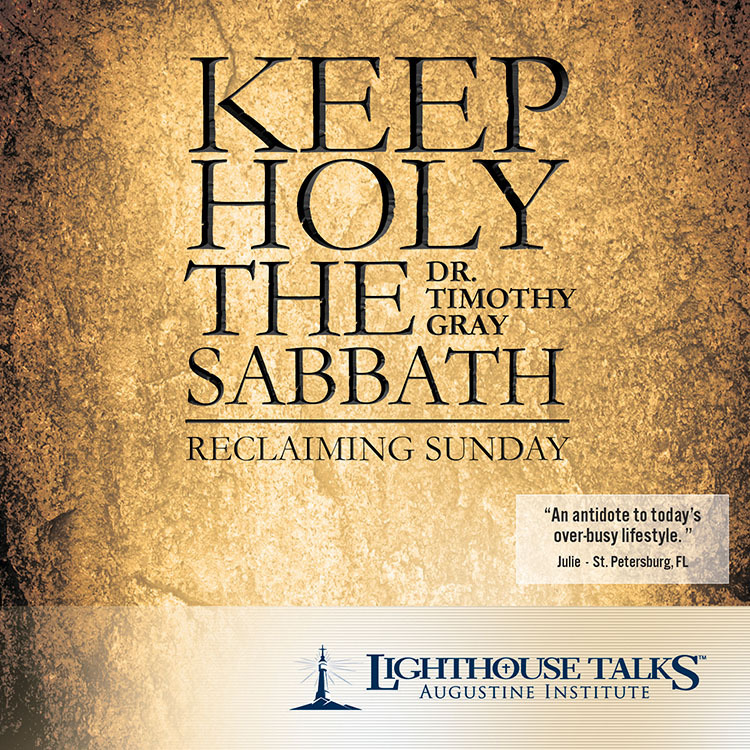 With fascinating detail and examples, Dr. Gray here discusses the profound importance for individuals, and for modern society, of properly observing Sunday as the Lord’s Day by exploring God’s gift of the Sabbath in the Old Testament. 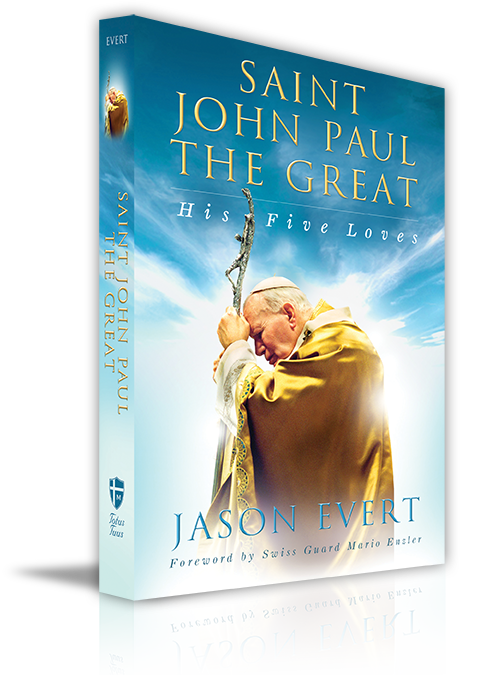 He aims to help us reclaim our Sunday from the hustle and bustle of our busy lives. 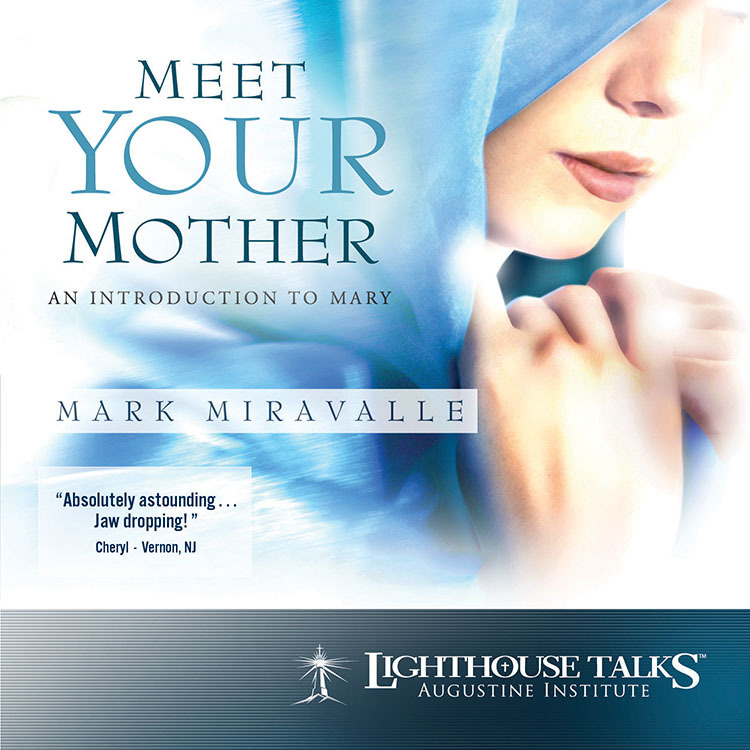 Following the main presentation, Dr. Mark Miravalle provides an inside look into the Marian devotion of "Our Lady Undoer of Knots." Fr. 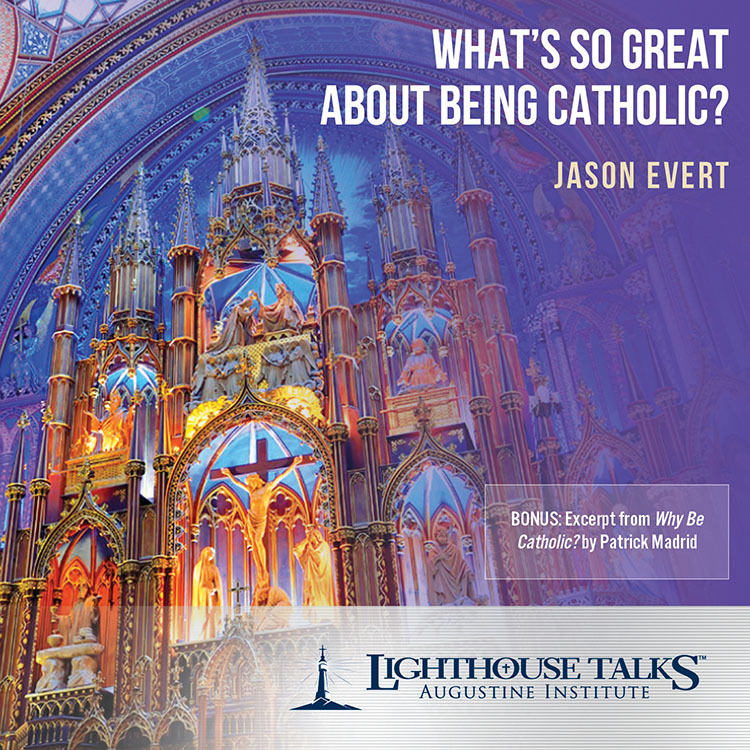 Mike Schmitz is one of the leading Catholic speakers in the Church today. Fr. 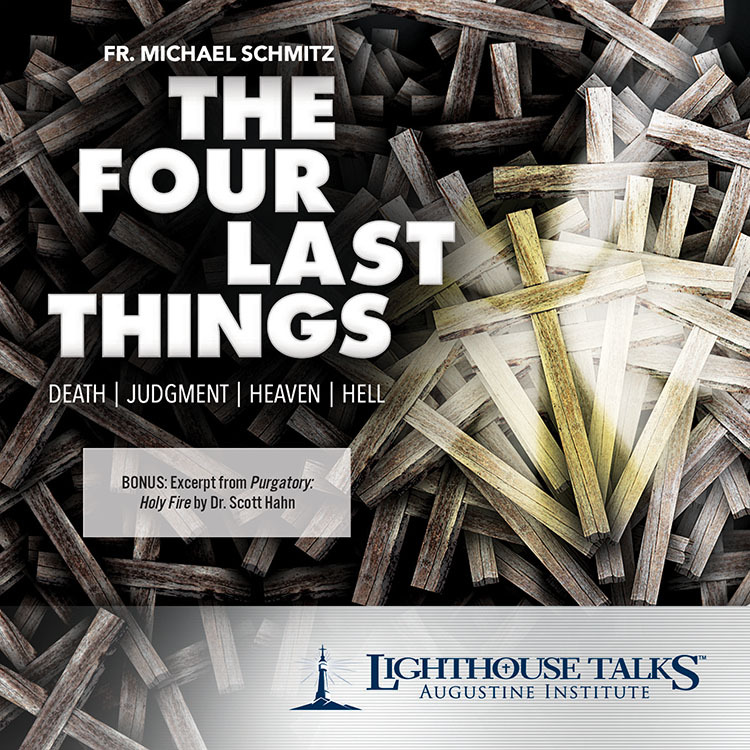 Mike tackles four very difficult topics in this exceptional presentation: Death, Judgement, Heaven, and Hell. 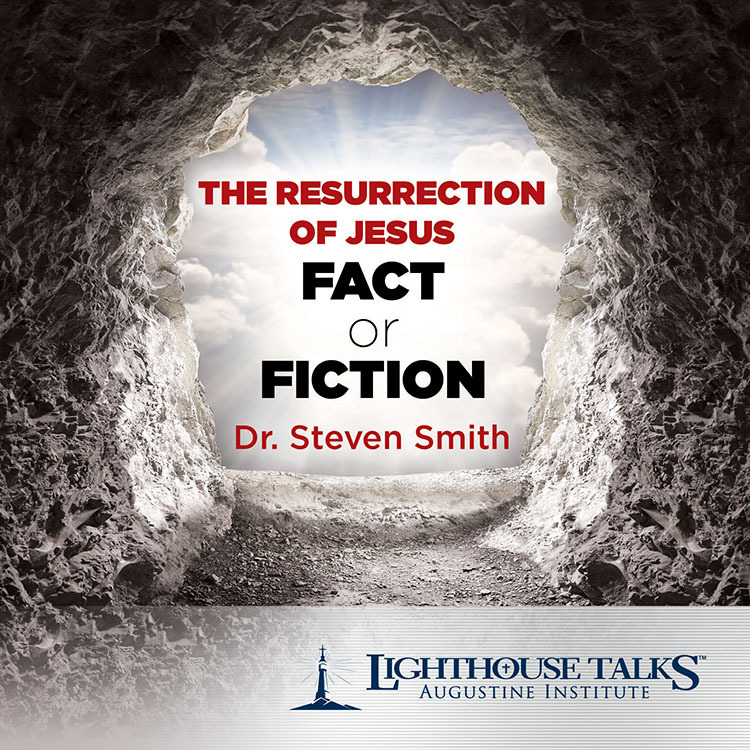 Listen to this talk and finally get the answers to the question: "What Happens When I Die?" Following the main presentation is a bonus from the talk Purgatory: Holy Fire by Dr. Scott Hahn. 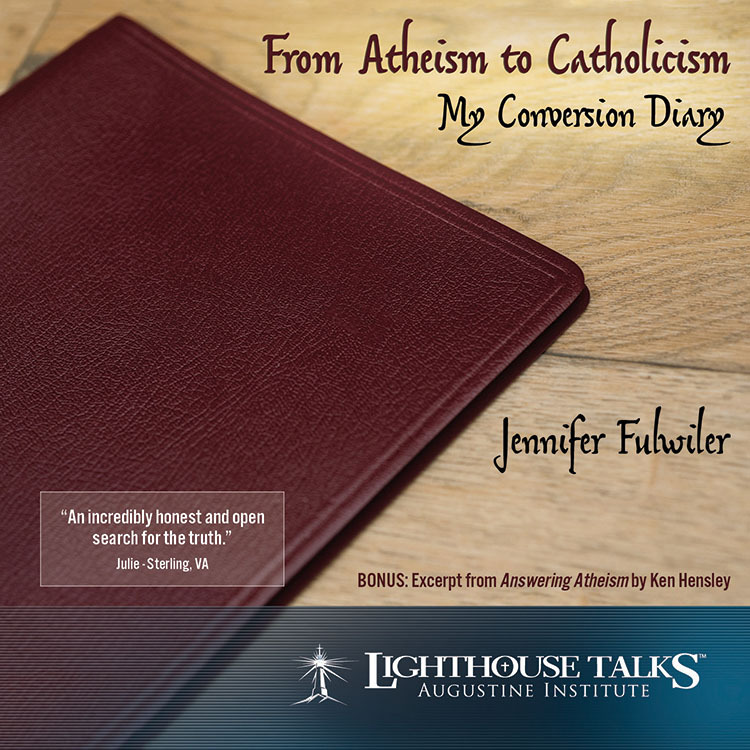 This bonus is part of the 6-CD set by Dr. Hahn titled Answering Common Objections. 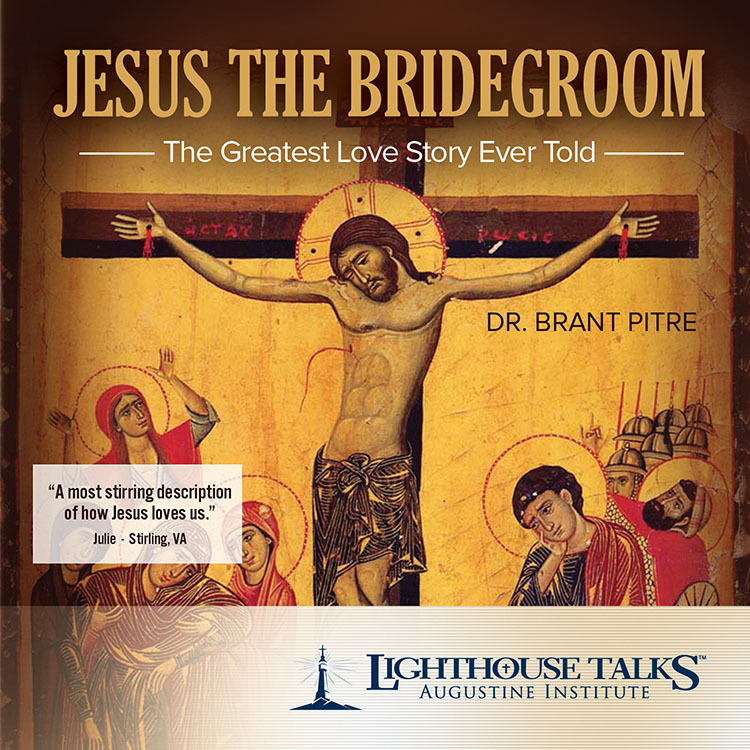 Well, I keep hearing about Jesus being the Bridegroom, but I never really understood it till NOW!!!! So thank you for making this presentation available by CD! It was so beautiful and inspiring, to view the love of God for us in this way! It's just making much more sense! Thank again!